Byram Laboratories Inc., has been a leading supplier of energy monitoring equipment since 1910. With current transformers ranging from 25-10,000 amps, Byram can be your one stop shop when it comes to finding the right CT. Let Byram deal with the manufacturers while you deal with the end users. ABB - is a leading global technology company in power and automation that enables utility, industry, and transport and infrastructure customers to improve their performance while lowering environmental impact. ITI - Manufacturers of indoor and outdoor transformers serving the commercial and industrial marketplace requirements for switchgear, motor control and switchboard transformers. 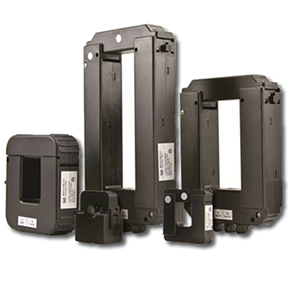 ByCore - Split-Core current transformers used for measurement for sub-metering, controls and energy management without dismantling the main line. Ergonomically designed with secured latch and keying hole for locking or servicing tag. NK Technologies - produces UL, CE, & RoHS certified Current Sensors to measure current, voltage and power for factory and industrial automation markets. 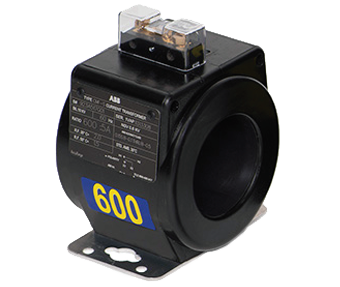 The CMV current transformer is designed for pad-mounted distribution transformer metering. 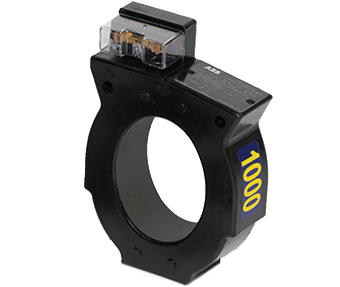 The CMF current transformer is used with watt-hour meters, with or without thermal demand attachments. 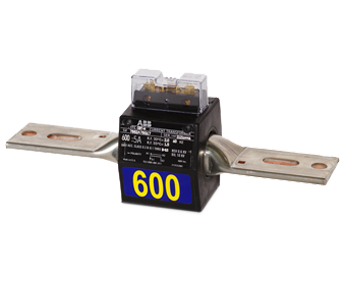 The CBT bar-type current transformer is designed for use in metering 600 volt circuits, typically installed inside of a transocket. The CLC is designed for high current metering on low voltage systems and is available in single or dual ratios. 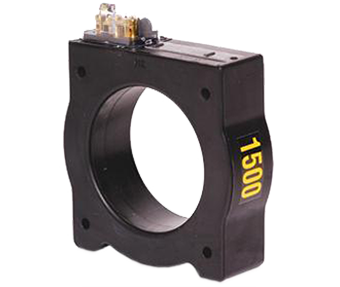 This split core current transformer was designed for easy installation on large bus or wire conductors in order to make electrical load surveys or for continuous monitoring of current.